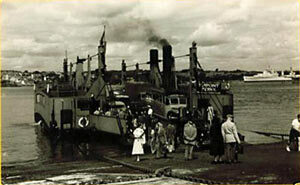 SELLER'S DESCRIPTION: Torpoint Ferry, Devonport. Unused, no date. Good condition, minor edge and corner wear. 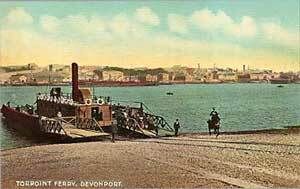 SELLER'S DESCRIPTION: 1917 POSTCARD DEVONPORT FLOATING BRIDGE. Please note that this postcard is in terrible condition. As rule we do not sell cards in this kind of condition but this is a very interesting and rare card and even in this state probably deserves a good home. Faults include: heavy creasing around corners, significant edge wear, one long vertical crease about a third of the way from the left edge, surface spotting , marking to reverse etc. 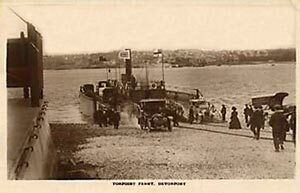 SELLER'S DESCRIPTION: Good transport/topographical card, it shows the ferry landing at the Torpoint side, having come from Devonport. There are male and female passengers, some of the males look like they are in soldiers uniform so I would estimate it to be around the 1914-18 period. There is also a horse with a loaded cart. 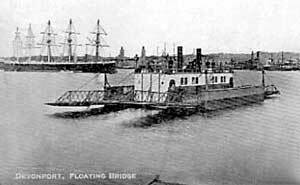 The publisher is J.Welch & Sons of Portsmouth. Postally un-used. A nice card in good condition. There is a slight crease in the far left hand side bottom corner but it does not affect the actual picture, just the border. 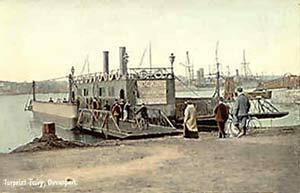 SELLER'S DESCRIPTION: Ferry with horse and rider. Well animated Torpoint Ferry DEVONPORT, Devon. Publisher W B P. Good to very good condition with minor corner buffing. Unused and undated. 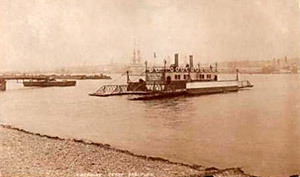 SELLER'S DESCRIPTION: Ferry. Superb Rotary Real photograph circa 1908. 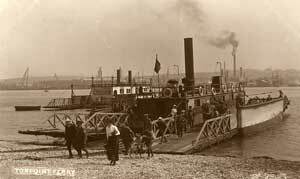 Card in mint condition with much animation including horse and cart aboard Ferry. Excellent background details. Card No 10183. 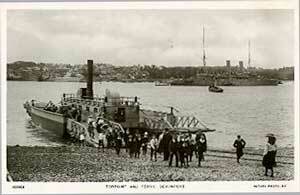 SELLER'S DESCRIPTION: Torpoint Ferry and Devonport. Real Photograph postcard. 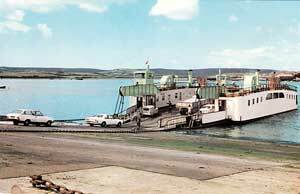 SELLER'S DESCRIPTION: Torpoint Ferry. Larger format. 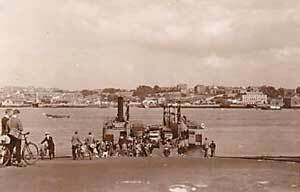 Lovely view of the ferry discharging vehicles and passengers on the Devonport side of the River Tamar, having crossed from Torpoint, Cornwall. Image Quality - Scan may appear darker than the actual card and may show coloured hatching/lines which do not appear on the original. Condition - A few small creases and corner knocks but generally OK. Published By J. Arthur Dixon. Number PSD/21659. 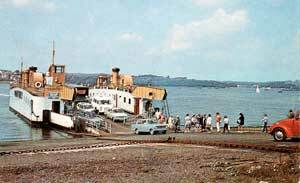 SELLER'S DESCRIPTION: Torpoint Ferry at Devonport, Plymouth, taking on vehicles for the trip across the River Tamar to Torpoint, Cornwall. Postally unused. Published By: Photo Precision Ltd, a "Colourmaster International" card. Condition: Some staining on reverse and at bottom left corner, generally OK.